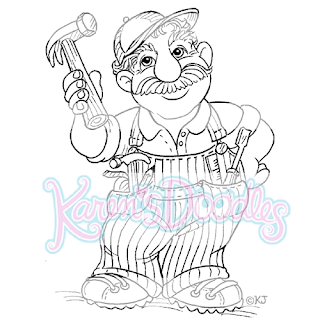 Karen's Doodles is sponsoring the sketch challenge on the Paper Craft Planet Sketch Challenge group. 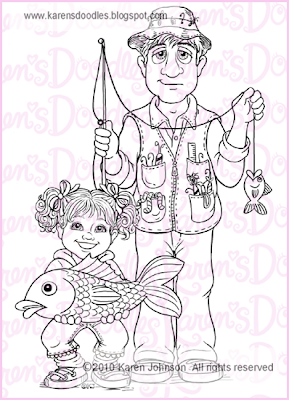 Adela has come up with a great sketch to follow and the theme is Father's Day. 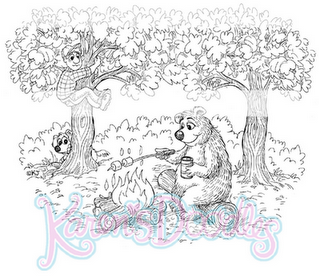 Join in on the fun for a chance to win 4 digi images of your choice from Karen's Doodles. Karen has some great new Men images released today so why not join in on the fun? 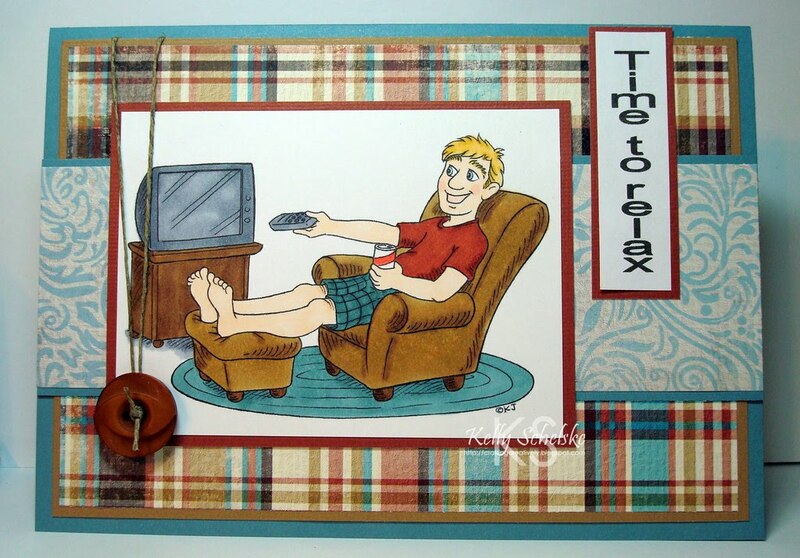 When adding your card to the PCP gallery, use the tag sk052910 so Adela can find them. 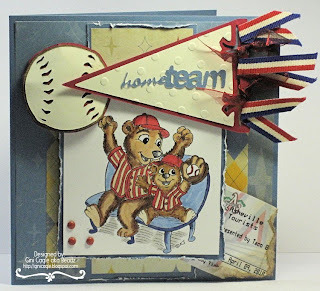 Here are a couple of cards from design team members for inspiration. My NEW website is FINALLY HERE!!!! I bet you are all wondering where I have been lately? 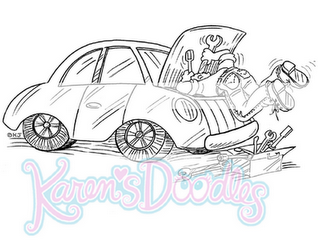 I have been working many hours to launch my NEW WEBSITE :-) karensdoodles.com Finally, NO more waiting for Digital Images to be emailed to you! The new website has AUTOMATIC DOWNLOAD of all of my images. Whoo Hoo! That's right! Many of you have requested RUBBER as well as Digi's! Of course, I want to make ALL of you Happy so there are 30 new deep etched red rubber Stamps of some of your favorite digital images waiting for you in my Web Store . See you There! 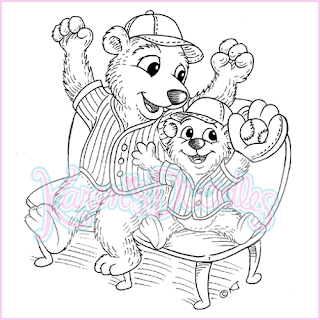 Another image from my Emma and Elliot Bear Series - Dad and Elliot having fun at the ball game. Enjoy! 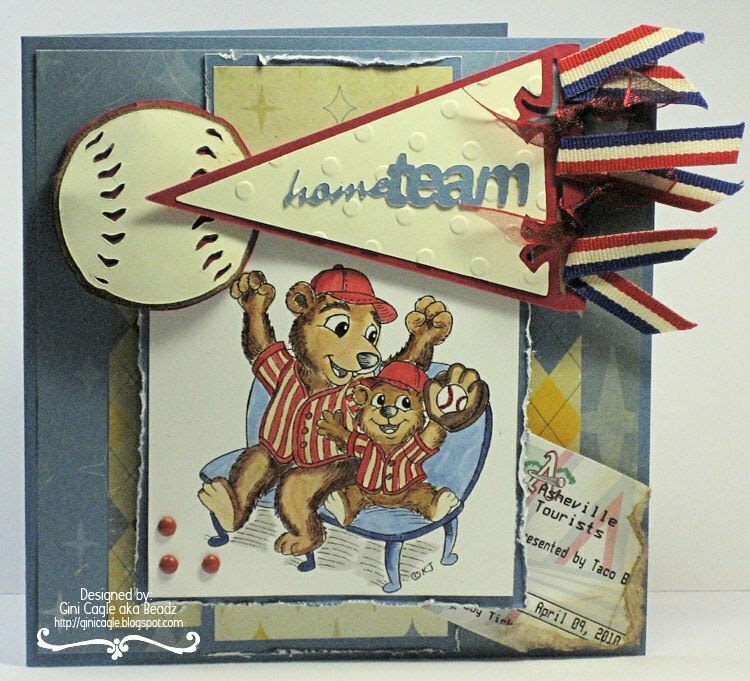 This is a new image from the "Emma and Elliot Bear" Series. 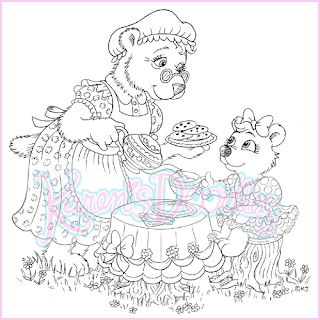 Here is Emma enjoying some tea and cookies with Grandma Bear. Enjoy! Wouldn't we all want to wish this for the Man in our lives (or maybe just the dog?) LOL Enjoy! 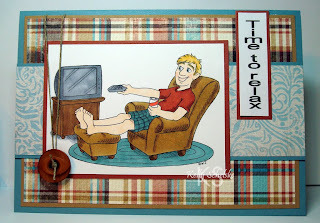 I promised some more "Dad" images and here is another one :-) Enjoy! Recently, our Netherlands Challenge Blog featured a Challenge in honor of Queen's Day. 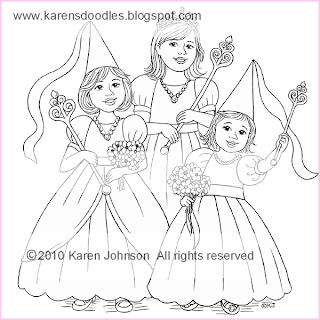 The winner received this image of the three little Princesses. I am pleased to now offer it to the public. Enjoy! After I posted Fisher Dad with his son, my email lit up with "What about the girls?" 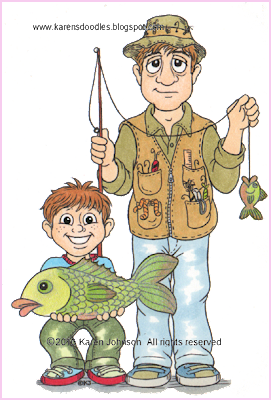 and "I love to fish with my Dad". 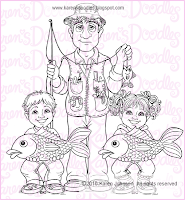 I also has a few requests for the "Thank You Kids" to fish with Dad, so here is another set with New kids with Dad. 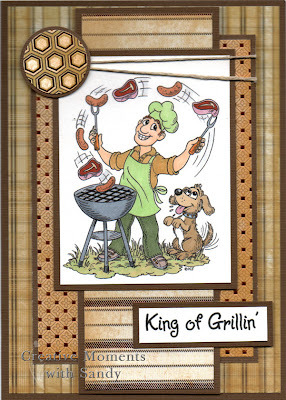 As a special treat for those who like to work with layers, I have included the kids and Dad on separate layers so you can customize your card. Example- Dad with two daughters, etc. Or, you can even use Dad by himself. Enjoy! 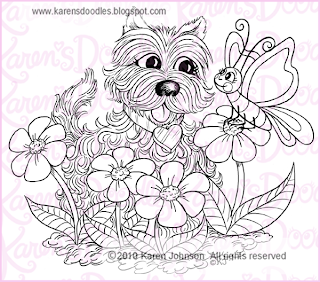 I had quite a few requests for a Puppy to play with the butterflies :-) Enjoy! 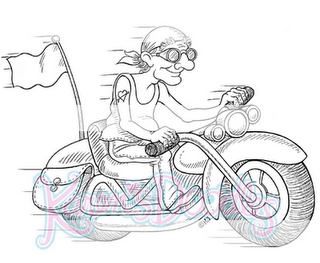 After many requests for manly images here is the first of a series :-) I am sure every Dad can relate to this one! LOL Enjoy! You can also get individual images; Thank You girl or Thank You boy. Enjoy!